"The first time I visited, I immediately fell in love with the beauty of the campus and the overall atmosphere I felt." Create a customized campus visit. 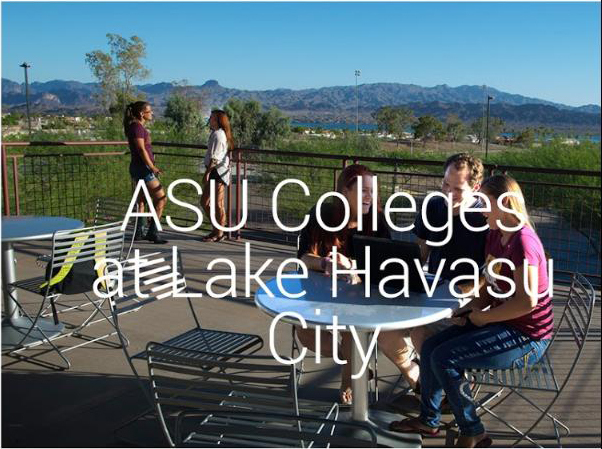 ASU offers 800+ degrees on a diverse set of campuses and locations. 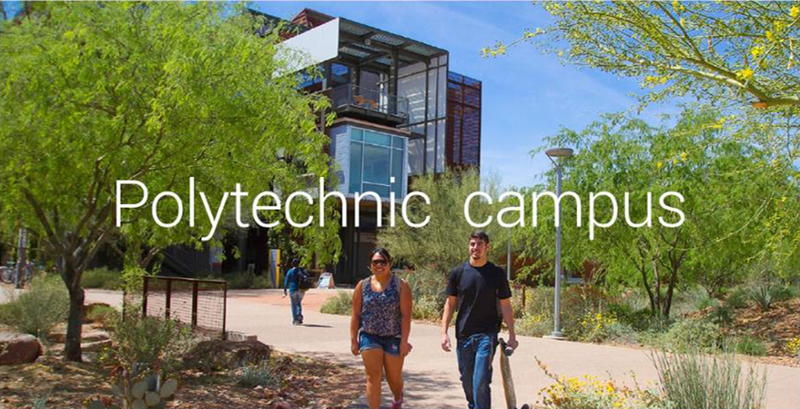 We invite you to schedule a visit, customize it based on your interests, and fall in love with ASU. 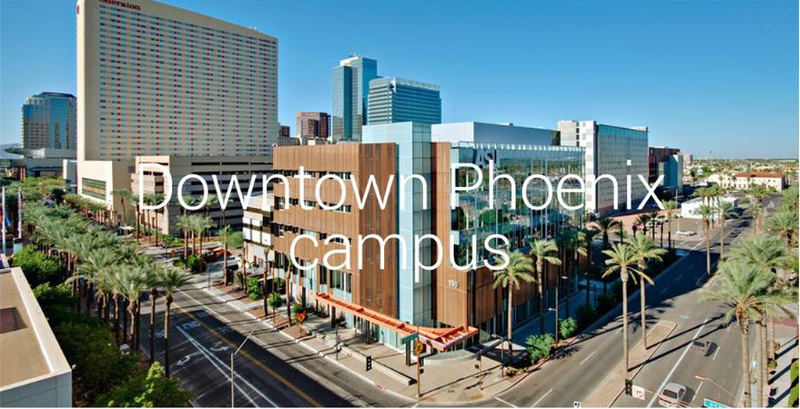 An Experience ASU visit includes a presentation of campus resources and services, and a student-led tour. Not sure which campus visit is right for you? Visit more than one, or take this short quiz to find your fit. 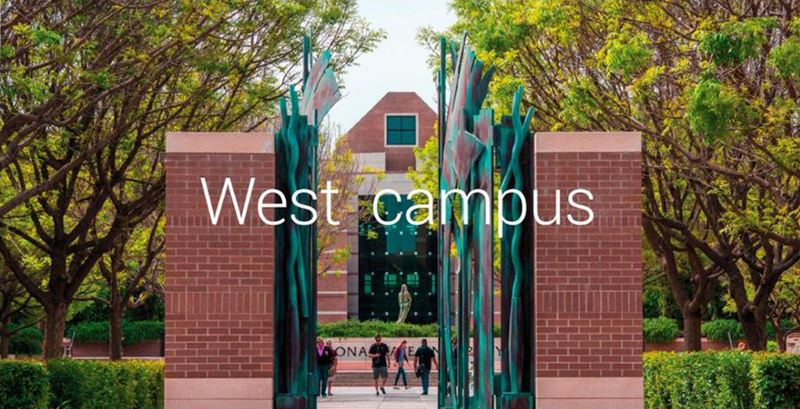 Prospective freshmen are invited to join us for the most in-depth tour experience Arizona State University offers on each of our four metro Phoenix campuses. Find out why Phoenix is so hot right now! 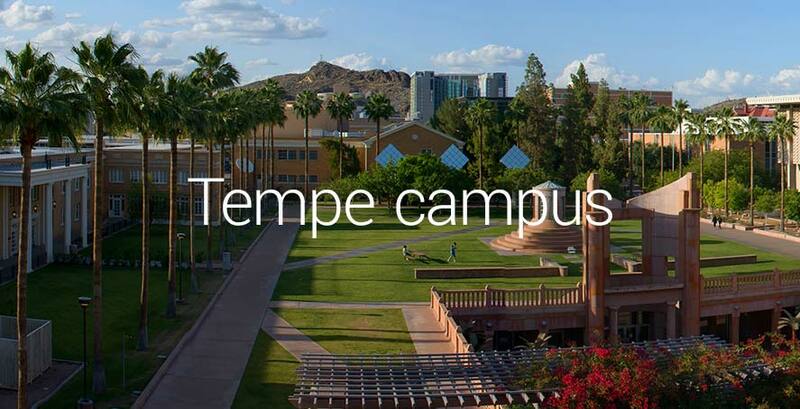 If you can't make it to one of our campuses, connect with your ASU representative who can answer any of your questions.